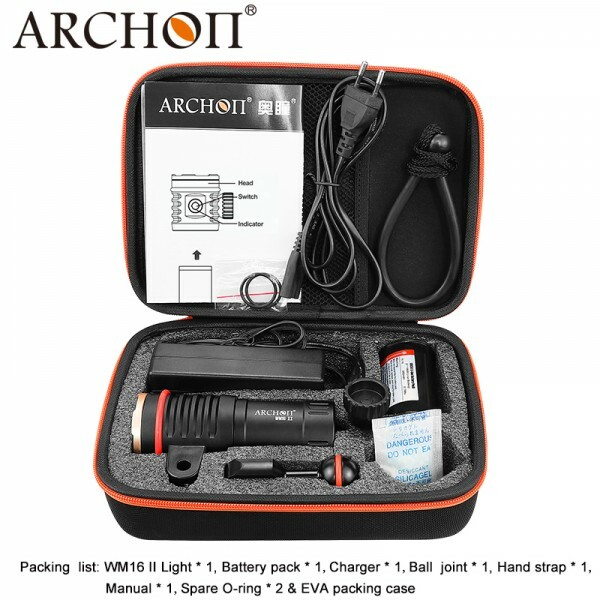 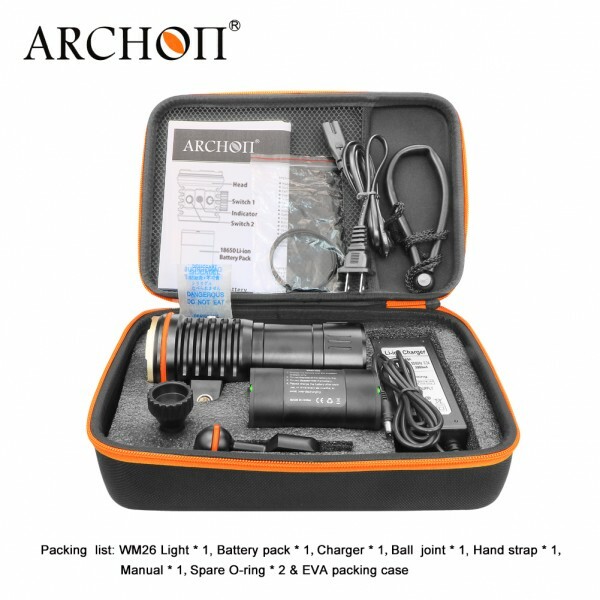 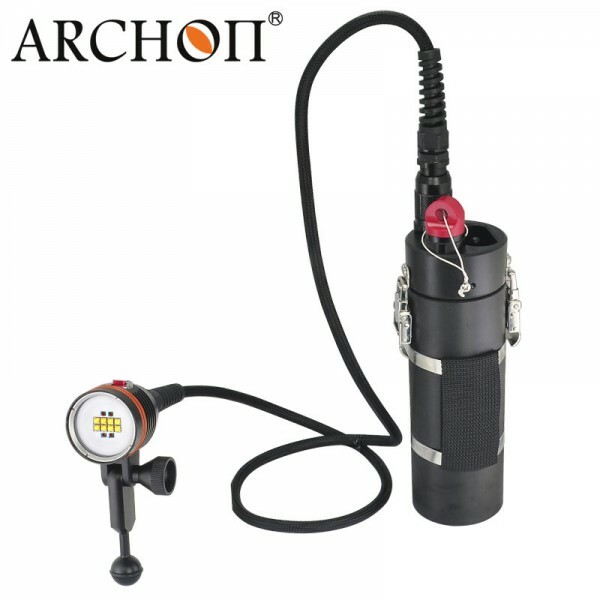 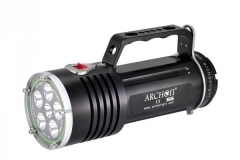 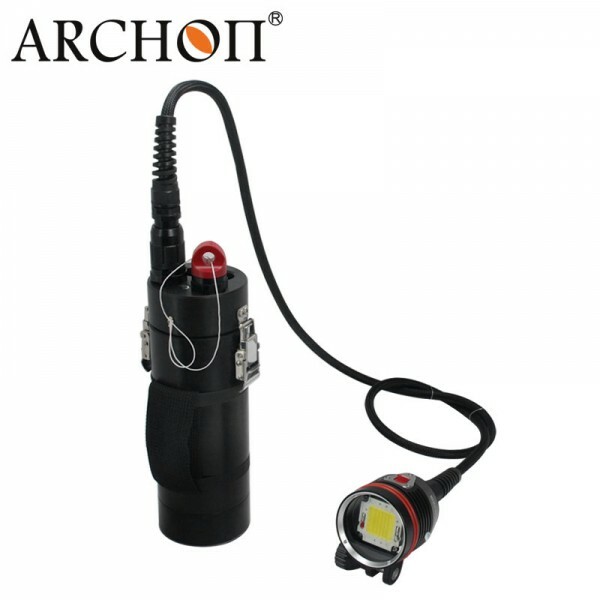 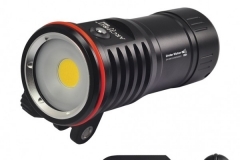 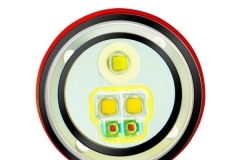 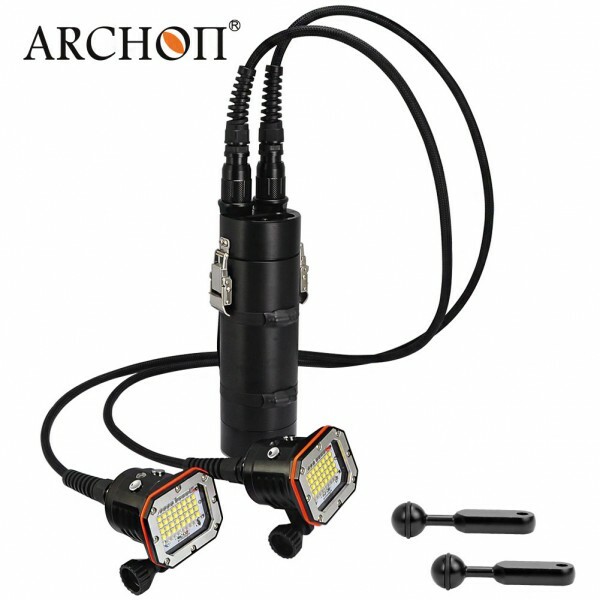 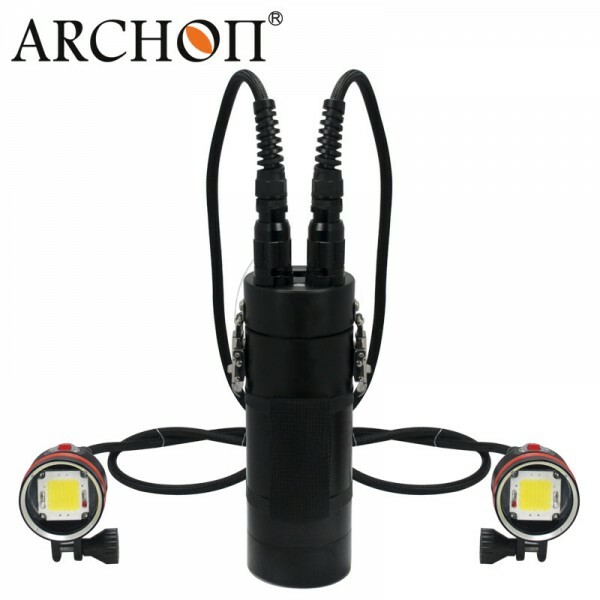 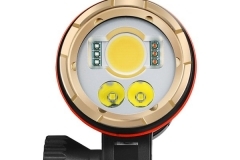 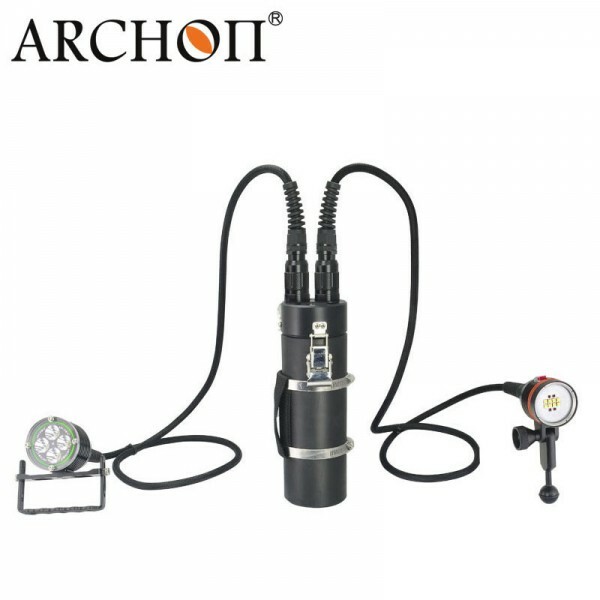 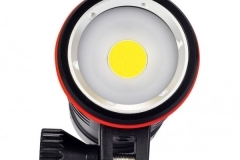 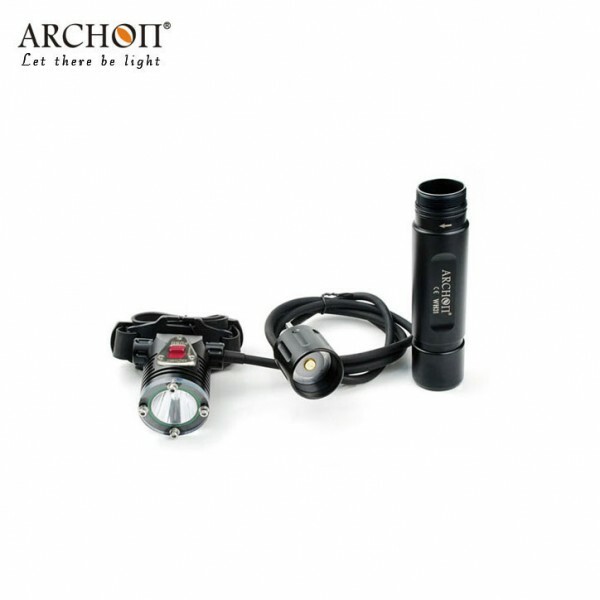 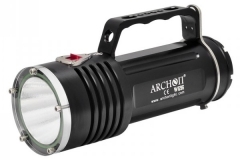 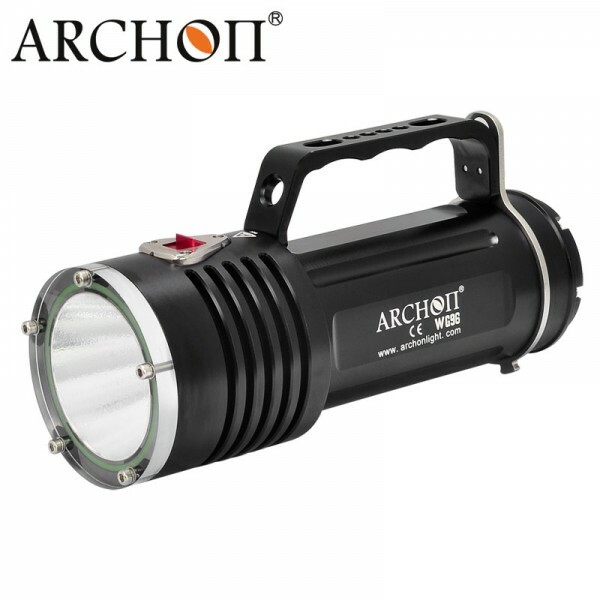 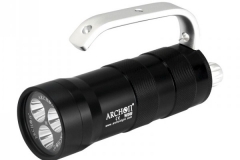 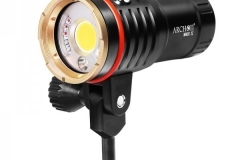 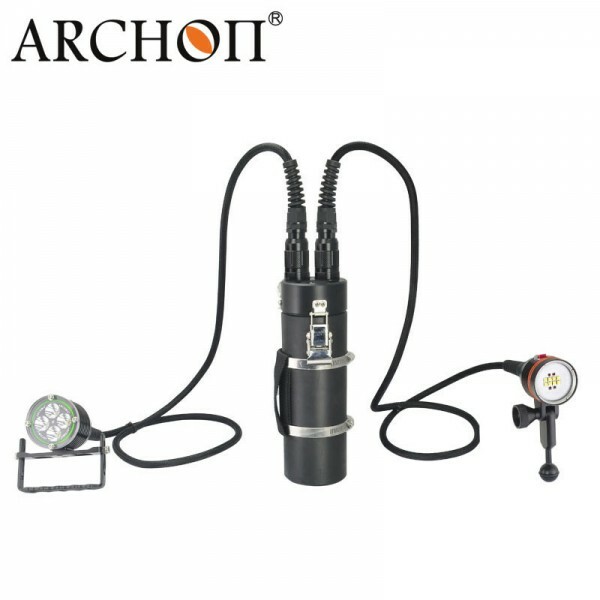 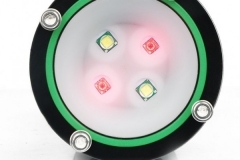 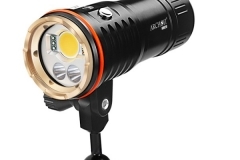 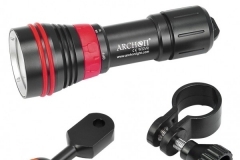 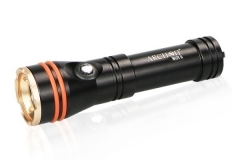 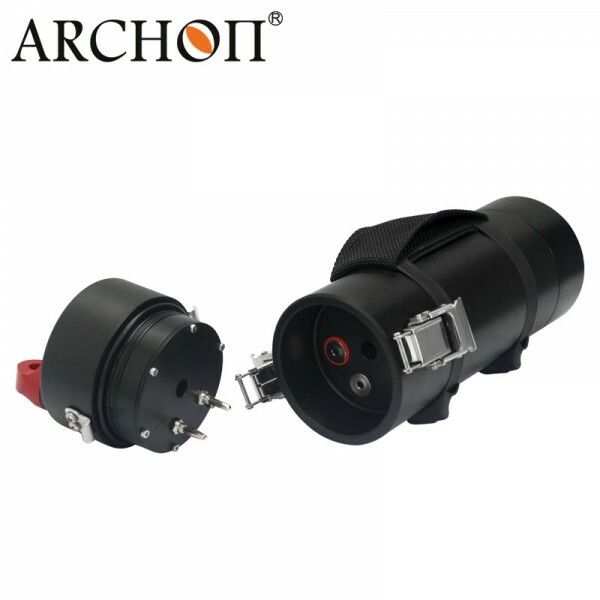 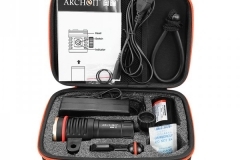 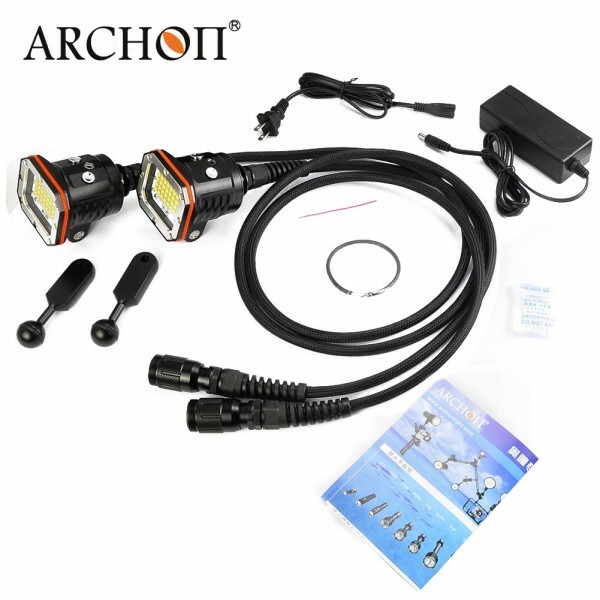 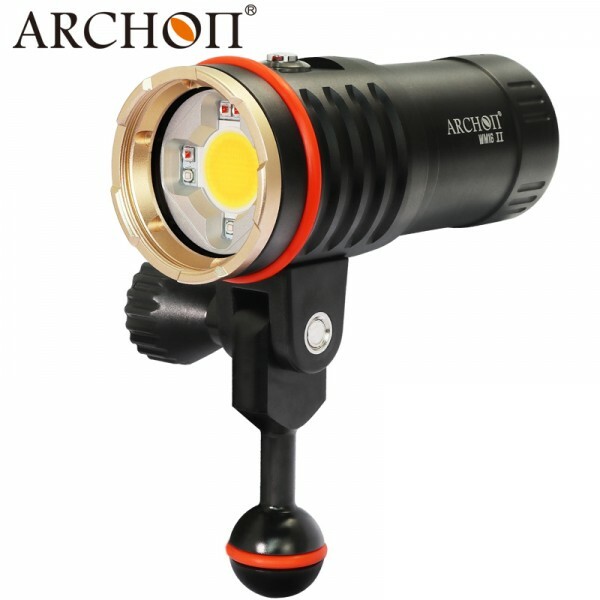 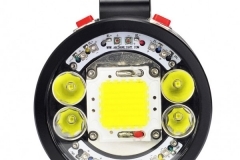 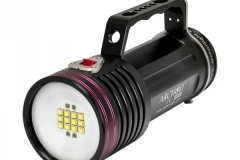 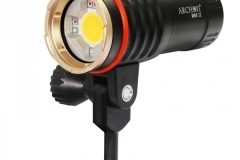 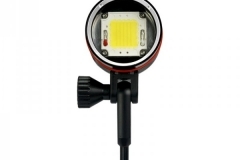 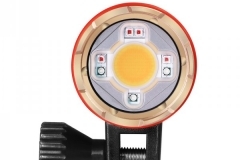 In 2006 Xiware Technologies Ltd was established and started to manufacture portable lights, since 2008 they have concentrated their production in specialist diving and video lights and in 2009 they established the ARCHON brand. 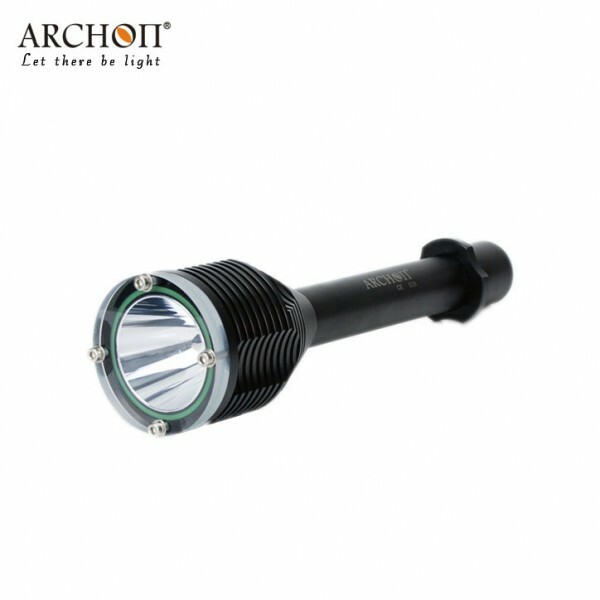 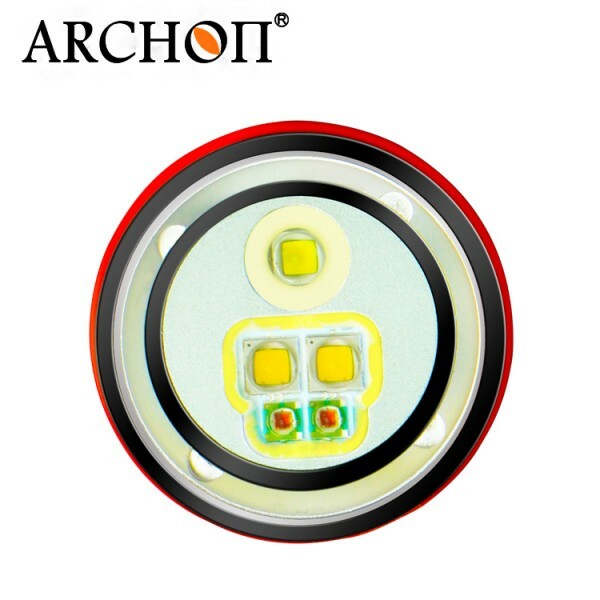 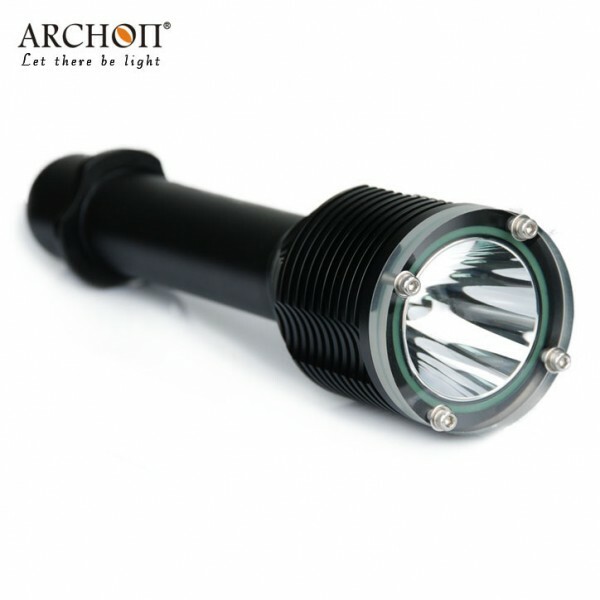 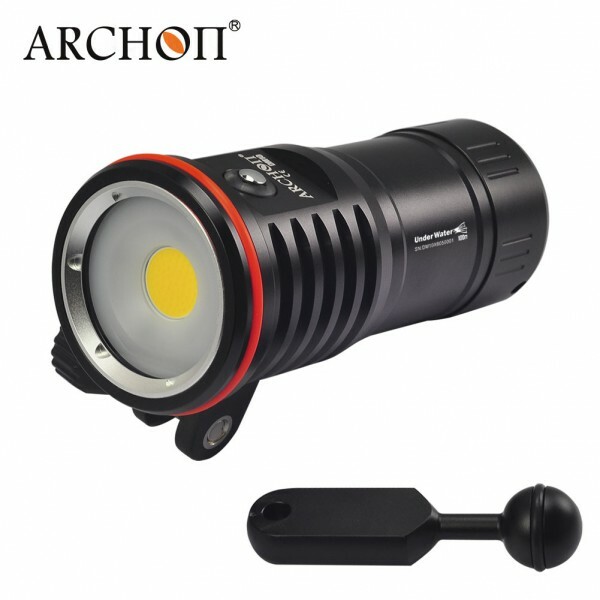 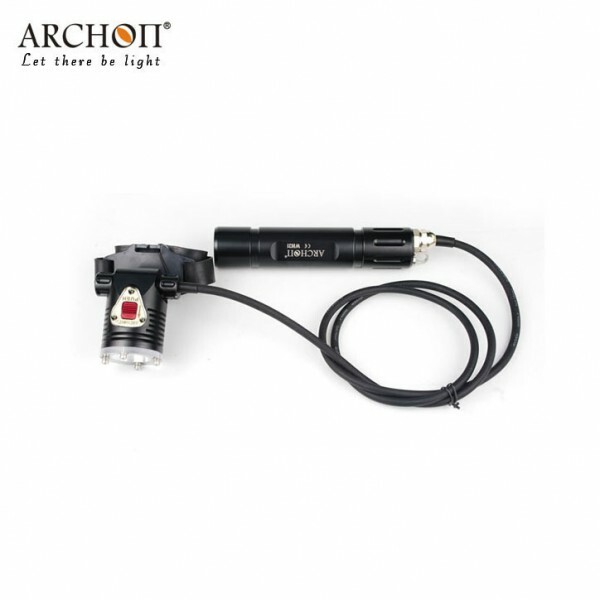 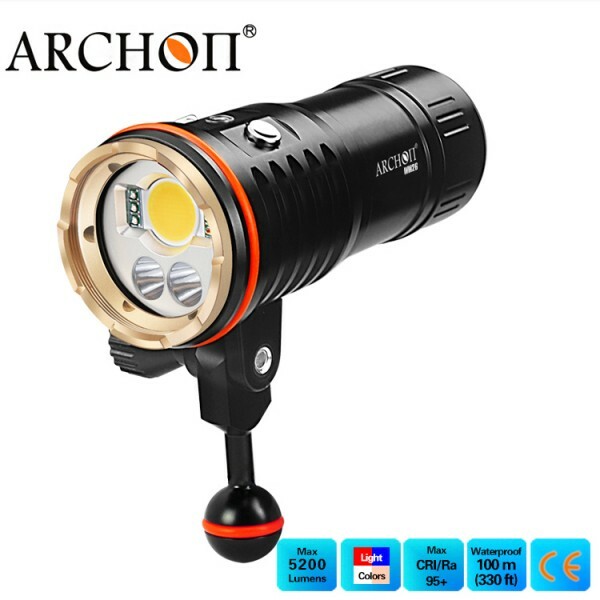 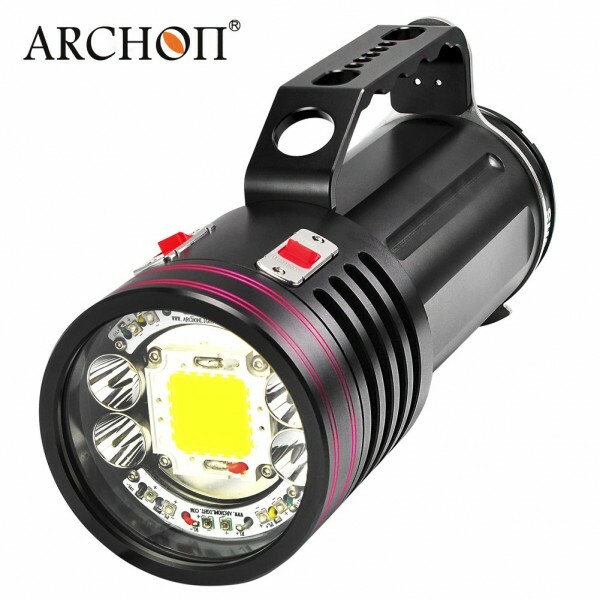 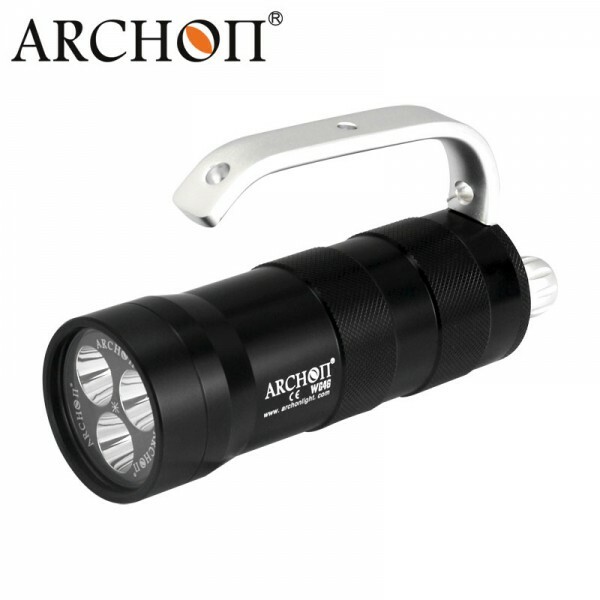 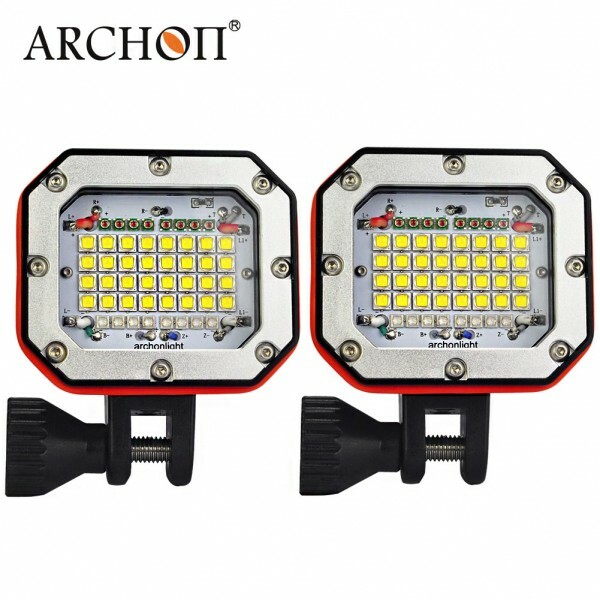 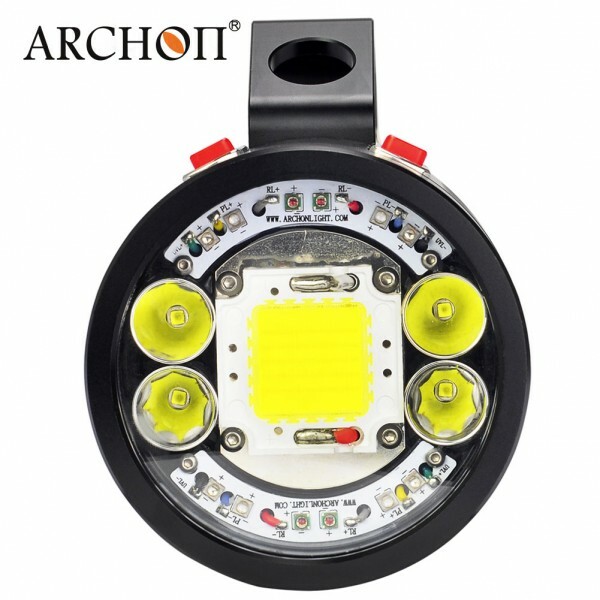 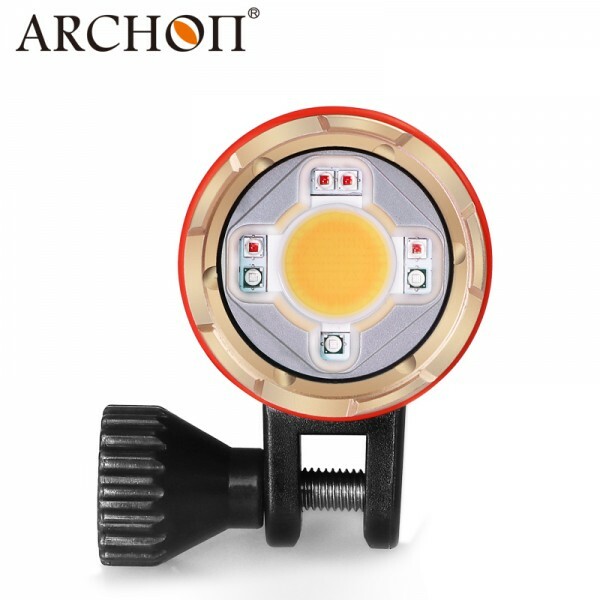 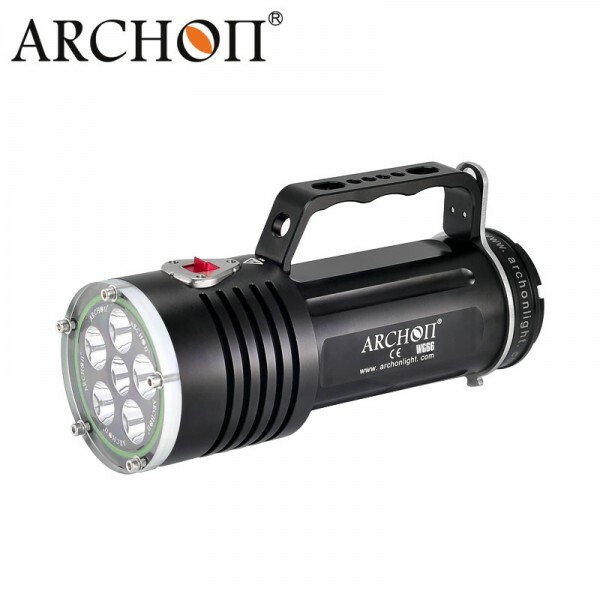 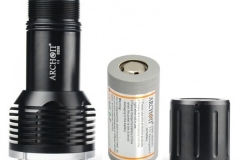 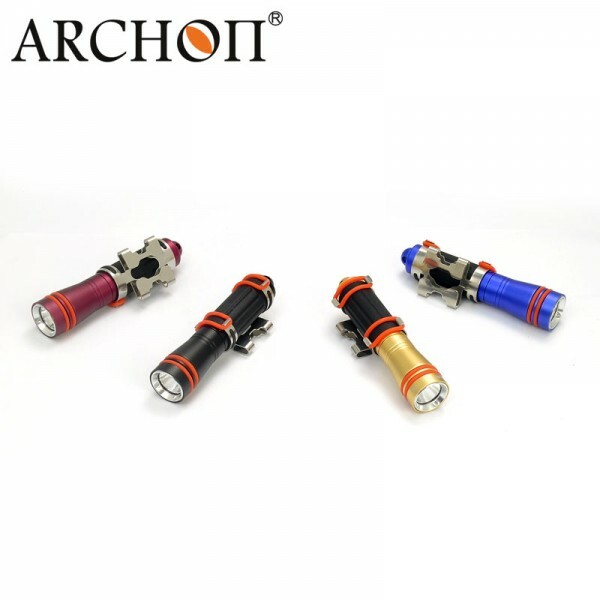 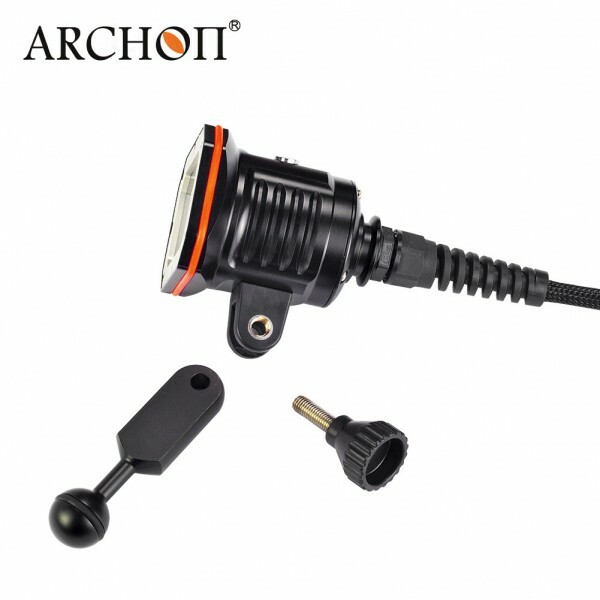 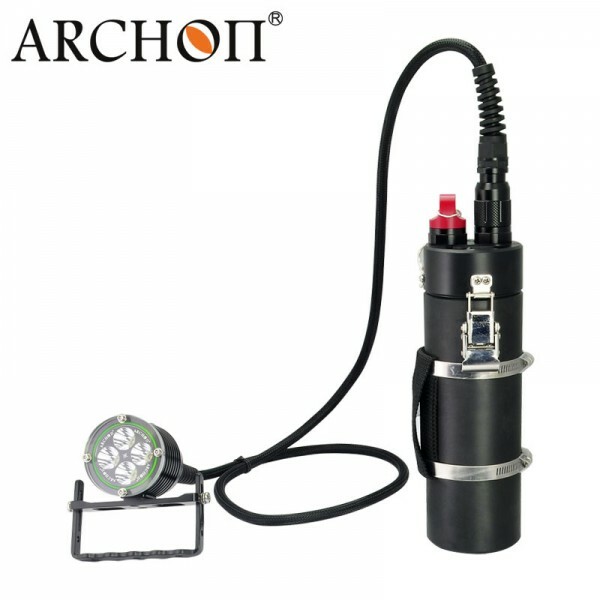 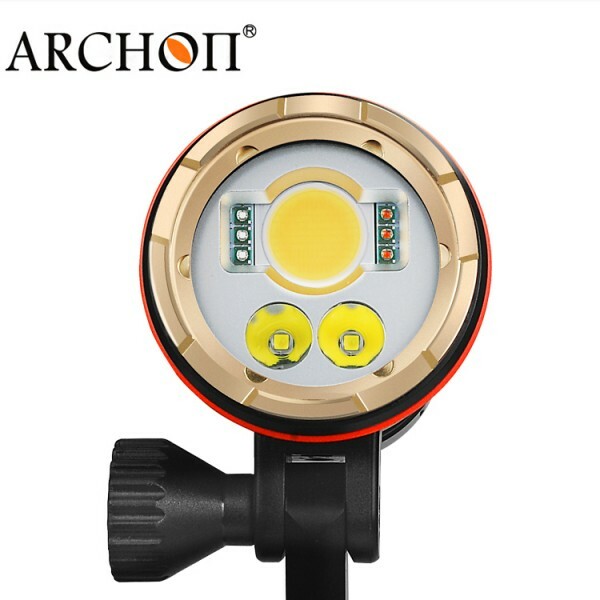 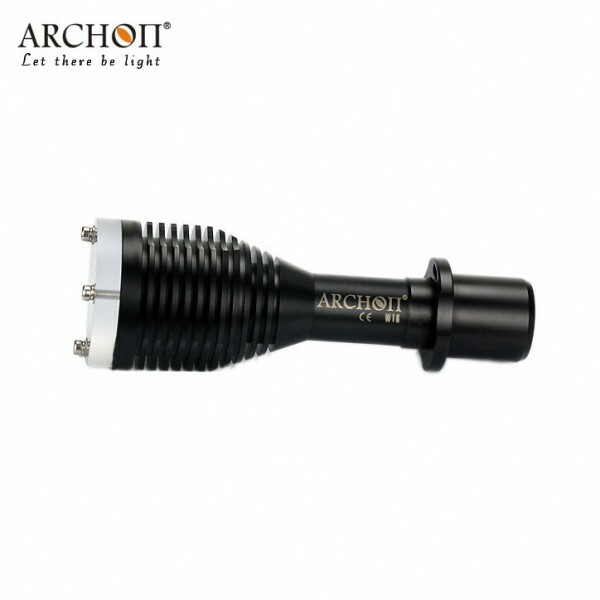 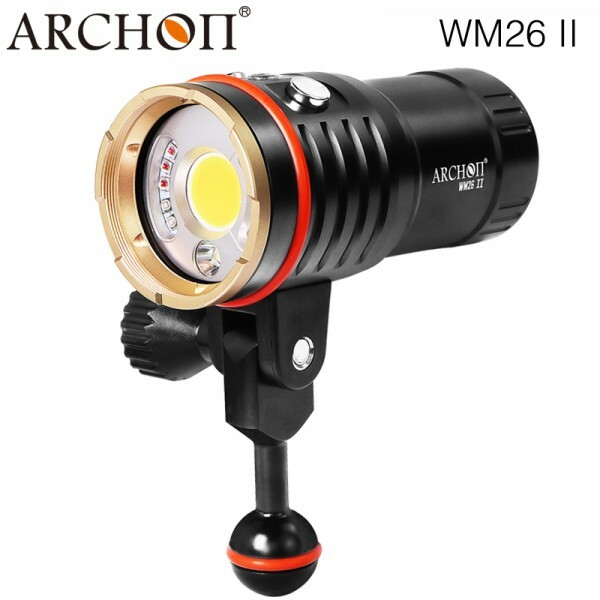 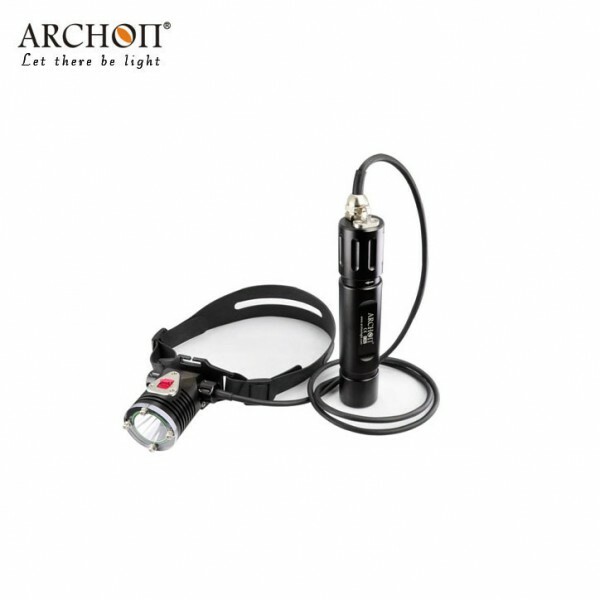 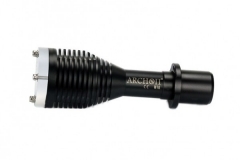 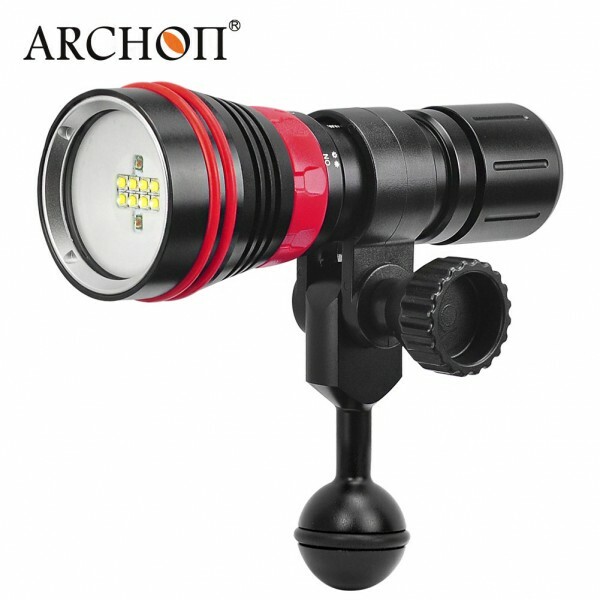 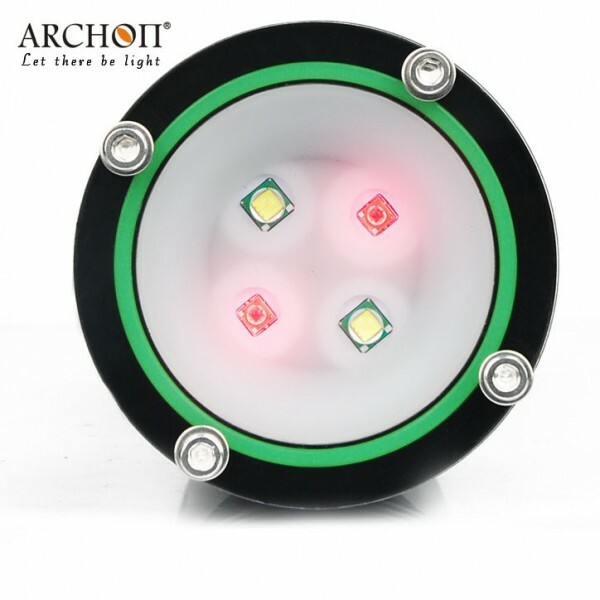 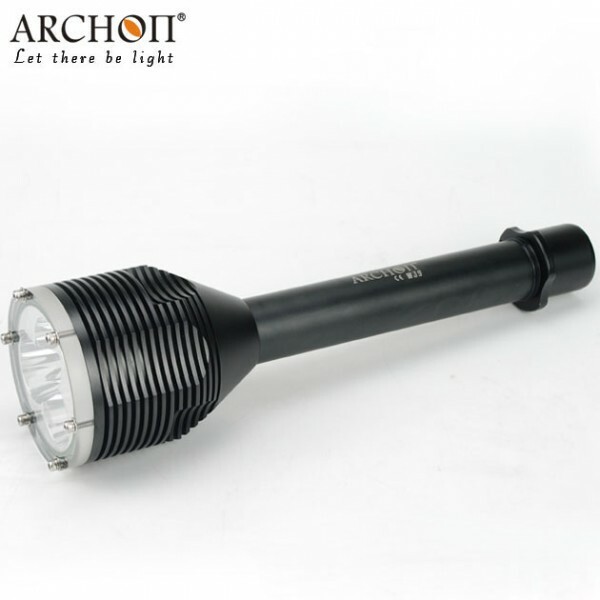 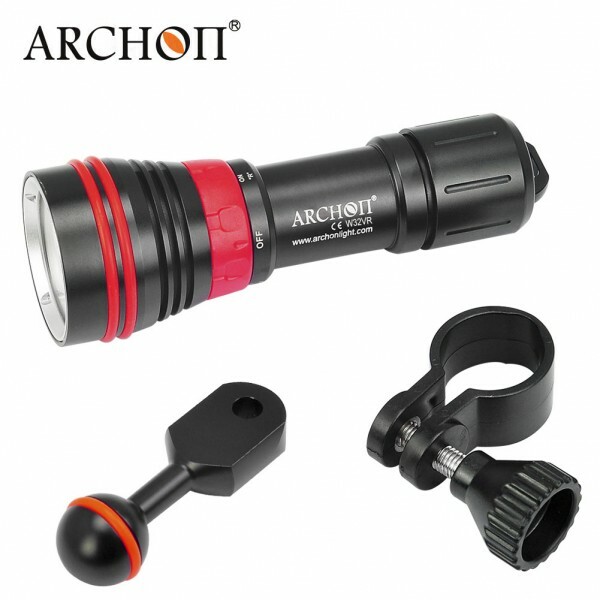 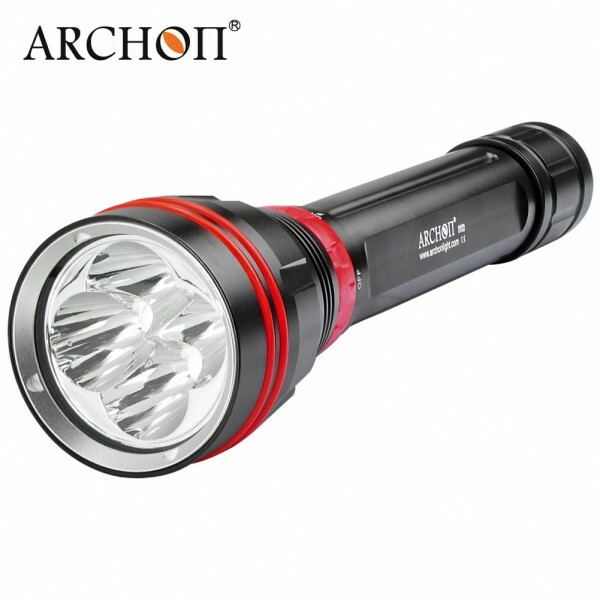 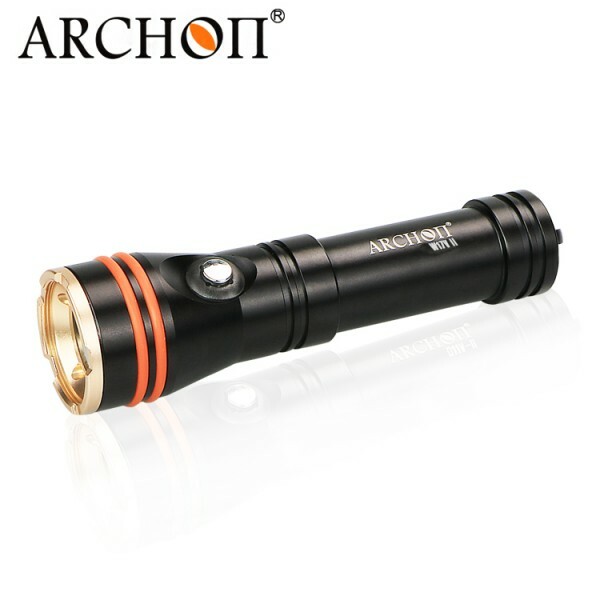 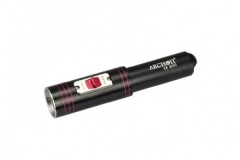 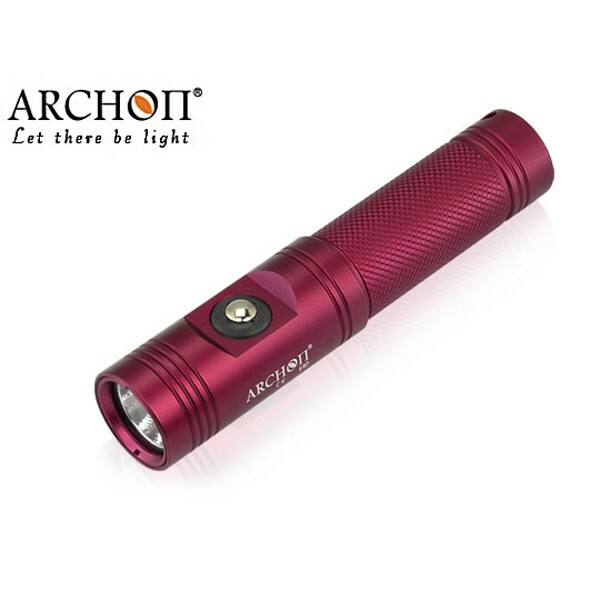 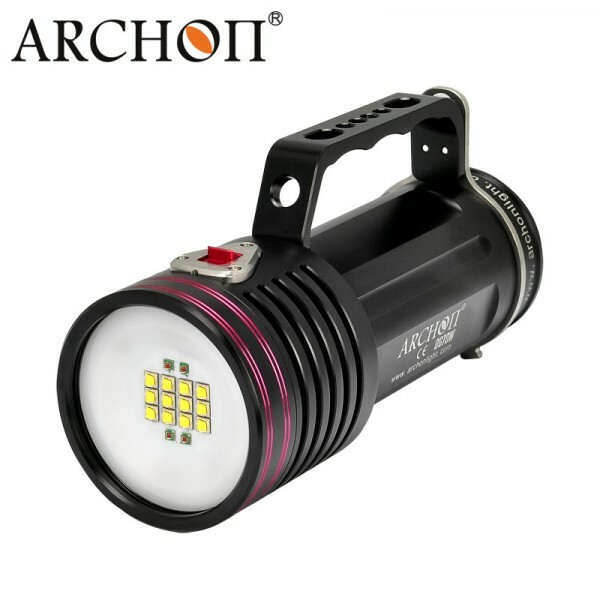 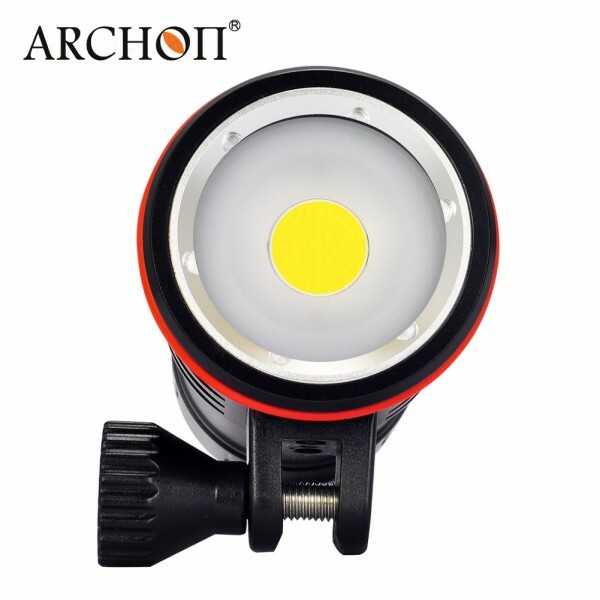 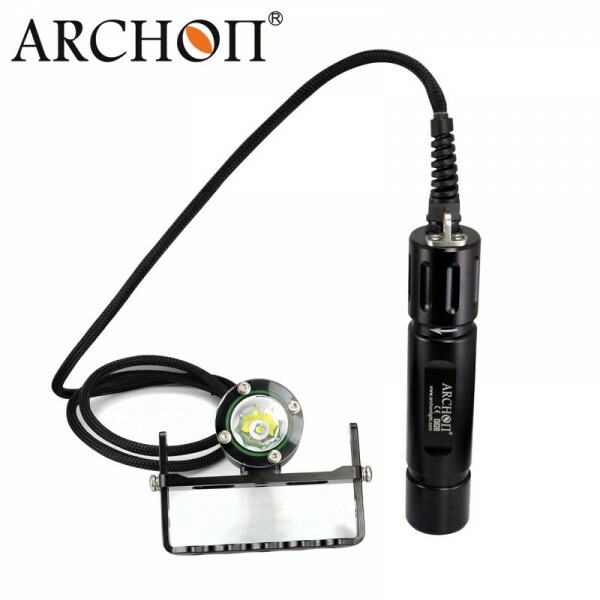 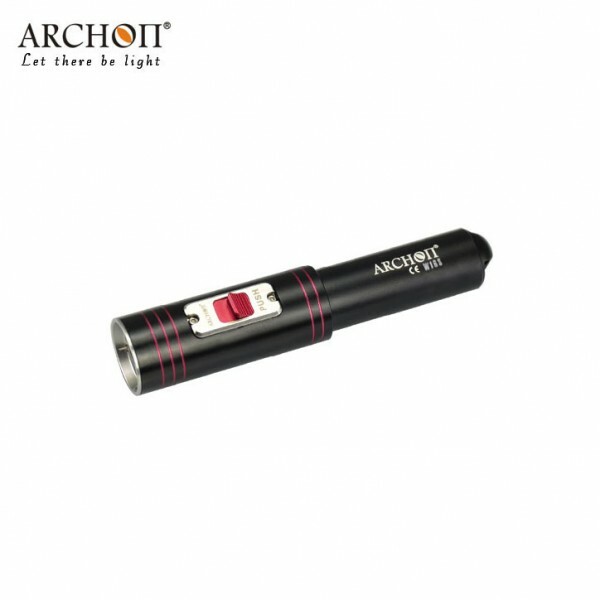 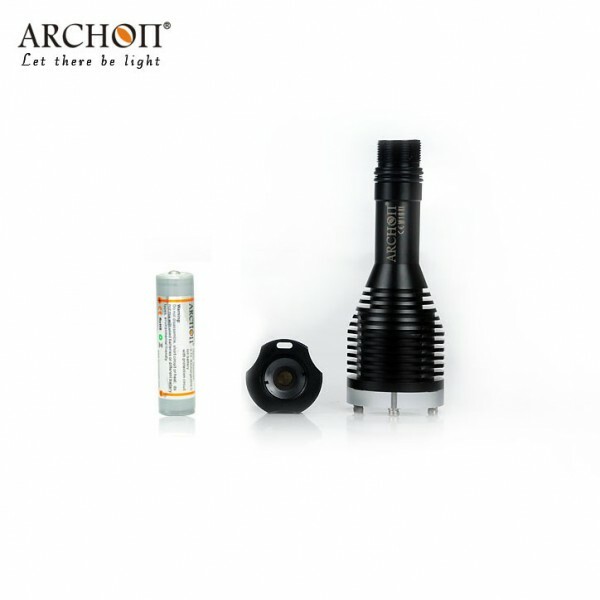 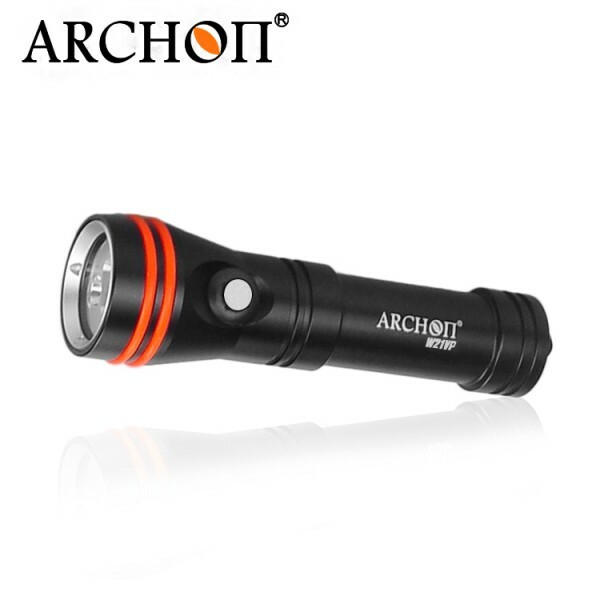 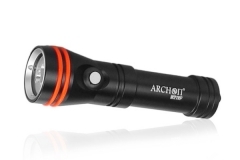 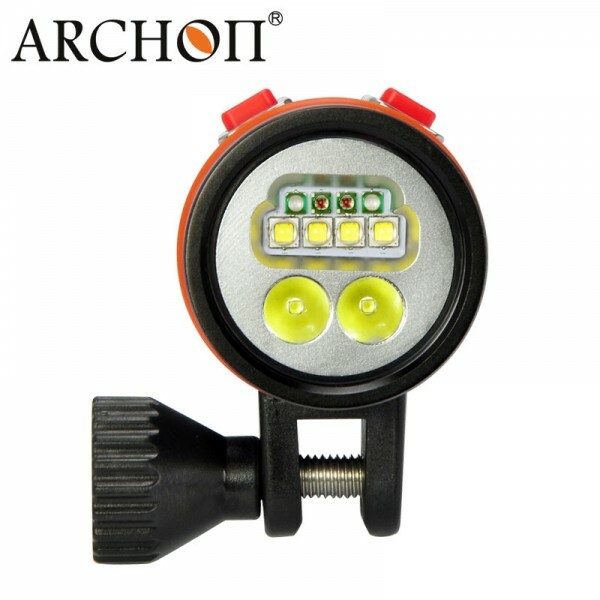 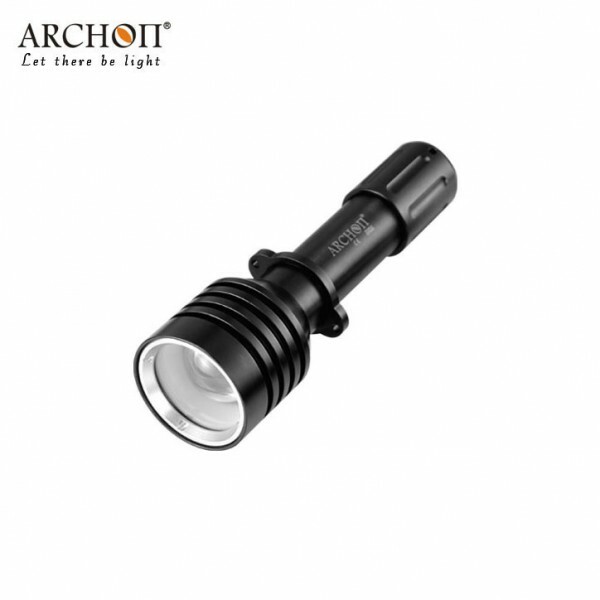 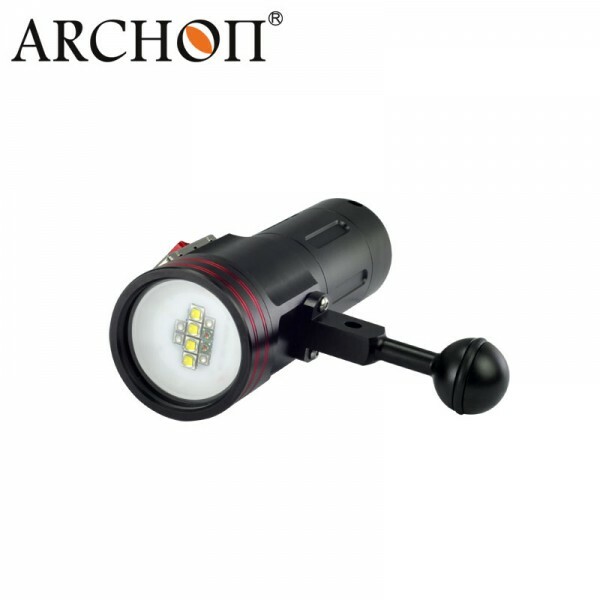 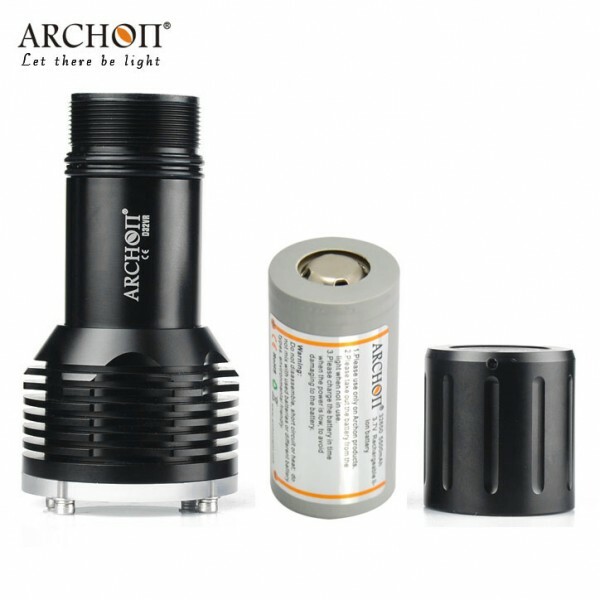 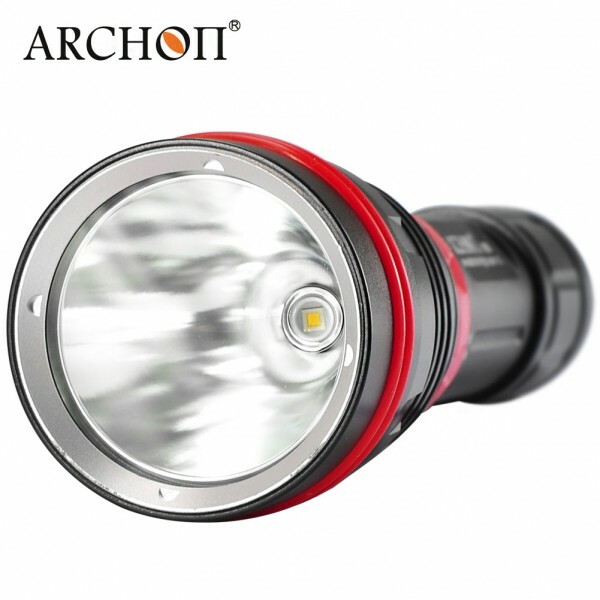 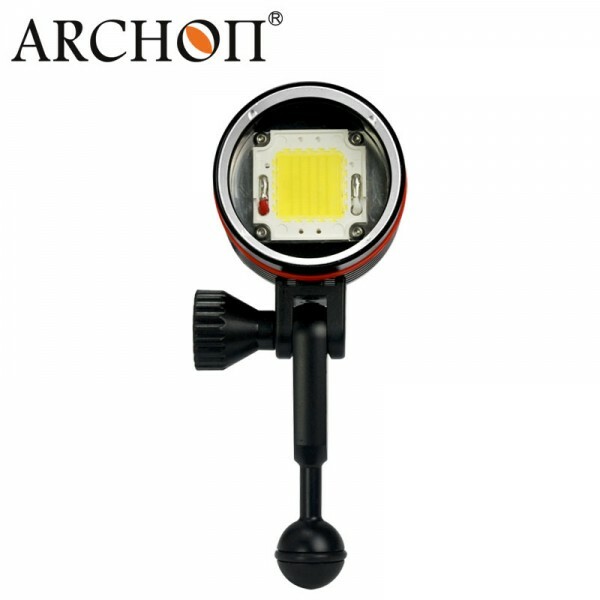 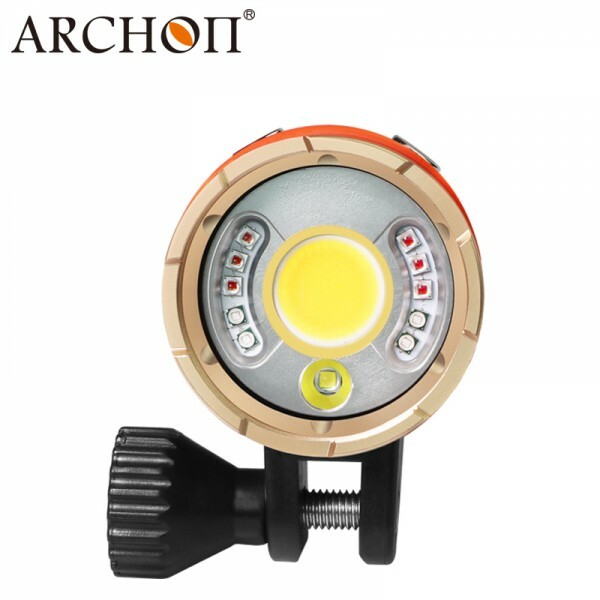 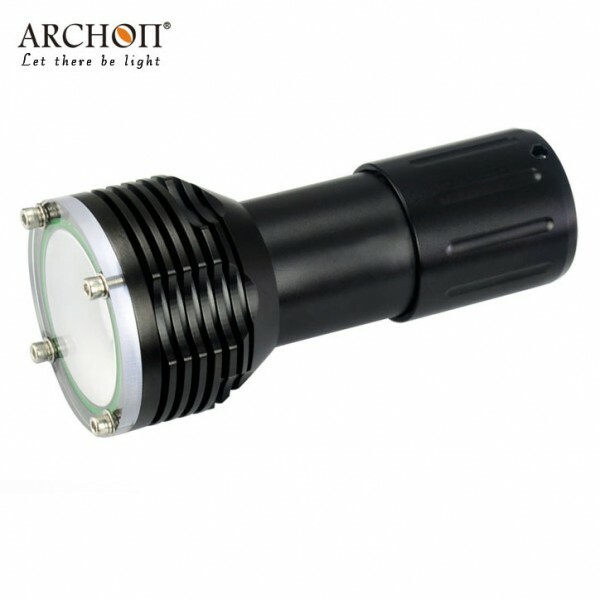 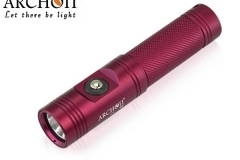 Archon lights have built a reputation for innovation, quality and robustness. 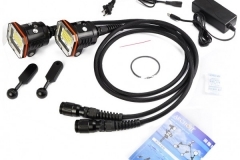 These lights have proven to be very reliable and perform flawlessly in UK waters on many dives where low light levels are normally present. 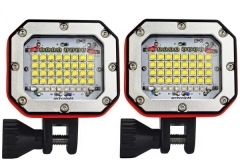 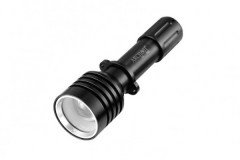 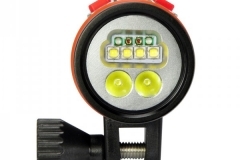 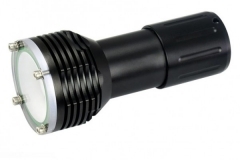 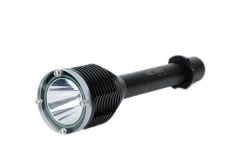 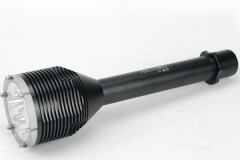 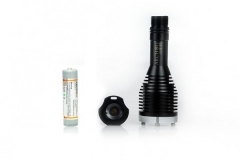 These underwater lights range from 75 Lumens to 30,000 Lumens. 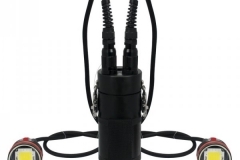 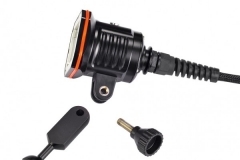 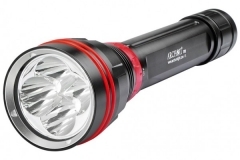 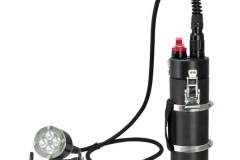 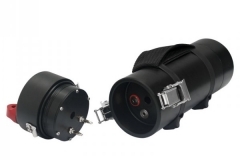 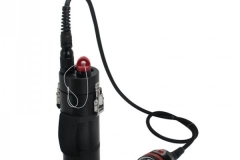 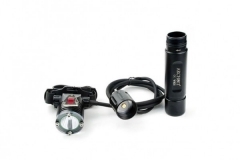 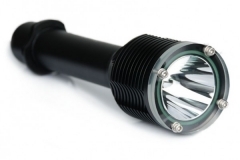 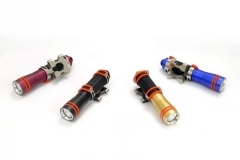 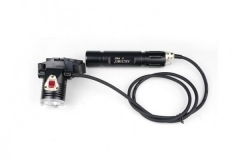 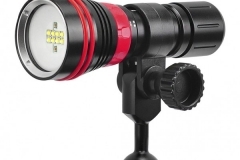 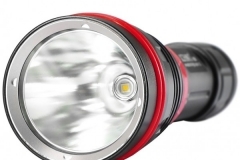 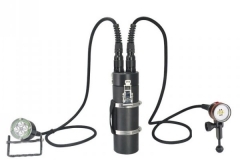 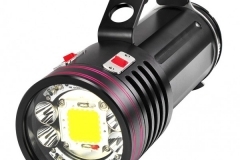 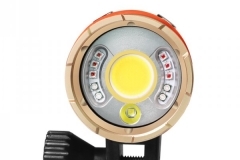 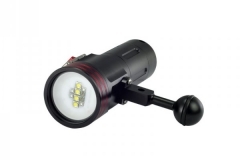 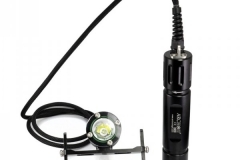 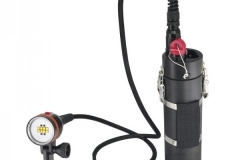 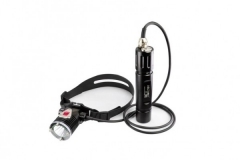 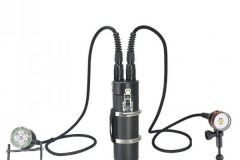 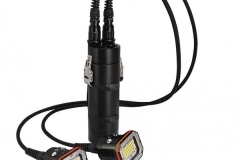 There is a light for every diving scenario you can think of with extended run times of up to 15 hours and redundant light heads on some models making them highly suited to cave diving and technical diving applications. 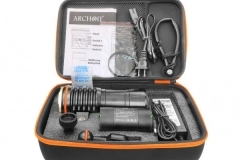 See the range below and call for current pricing.